The issue of transparency in the media landscape is hotter now than ever before, and showing no signs of fizzling out. The dominance of procurement influencing decisions in major pitches over recent years has given rise to a marked lack of transparency in how some agencies charge their clients. This is being fuelled massively with the advent of programmatic where margins are rumoured to be huge, but some agencies are capitalising on their “fully transparent” stance on the subject. Honesty, transparency and a refreshingly different way of operating is well received by clients resulting in impressive business retention rates. Change is here, now. Existing media consultancies are well embroiled in it, and new ones are popping up to focus specifically on the issue, such as Aperto One. What I’ve found reassuring is the number of people who actively support agencies with a transparent approach to client remuneration. When hiring talent into such agencies we at dotgap have yet to hear anyone lambast the approach. Most are curious as to how it can be made to work and generally intrigued. More importantly, it makes such companies significantly more appealing places to work! 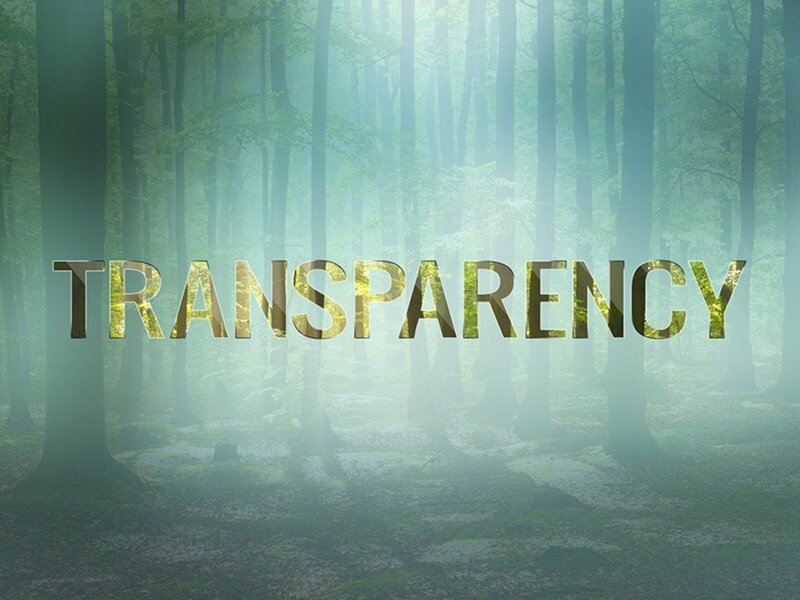 Certain agencies are being pressurised into calling time on many of the lucrative practices deployed to generate income at the expense of transparency, and the step change heralded by P&G recently is only going to accelerate this. Begs the question though…how are agencies previously reliant on mark ups and back handers going to plug the gap when it’s closed? Simply asking your clients for a bigger fee will be a prickly conversation at best. Cutting your cost or slashing your profits wont be an easy pill to swallow either. So, will the next generation of verified programmatic media be a double edged sword that will slash agency running costs, afford advertisers the most effective route to market ever, with data underpinning everything? It’s a daunting prospect if so as media planning, buying and strategy as we know it will swiftly be relegated to the scrap-heap. Just keep feeding the machines with marketing budgets, crunch the data…rinse & repeat. There’s going to be a lot of retraining / rehousing required for many media people. We would love to hear from you if you are either looking for a new job in the digital media industry or if you are looking to find talent and hire people from the digital media industry. We work mainly with media agencies, advertisers, media owners, marketing agencies. technology companies and creative agencies.